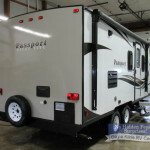 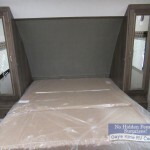 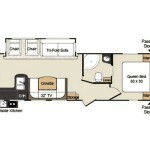 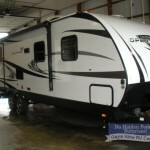 Make An Offer on All New RVs! 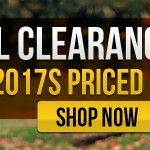 Save Big at Our Fall Clearance Sale! 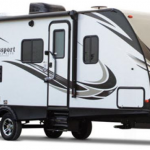 Last of the 2017 RVs Must Go! 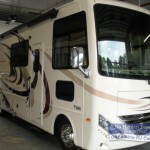 Save Big at our Post Hershey RV Show Sale!